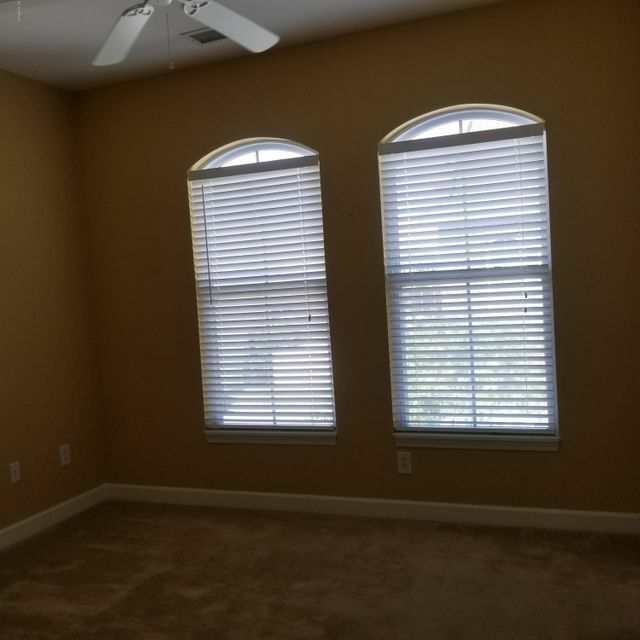 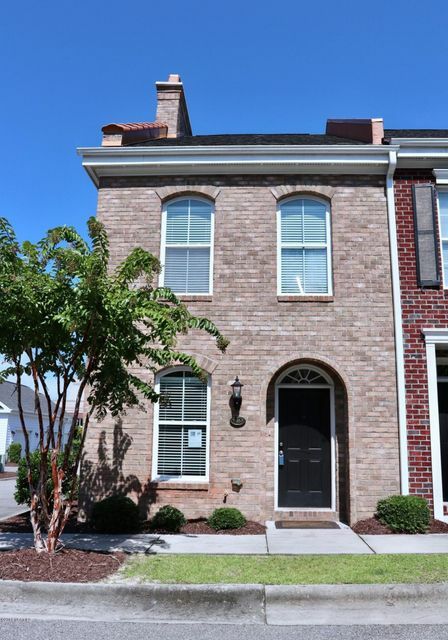 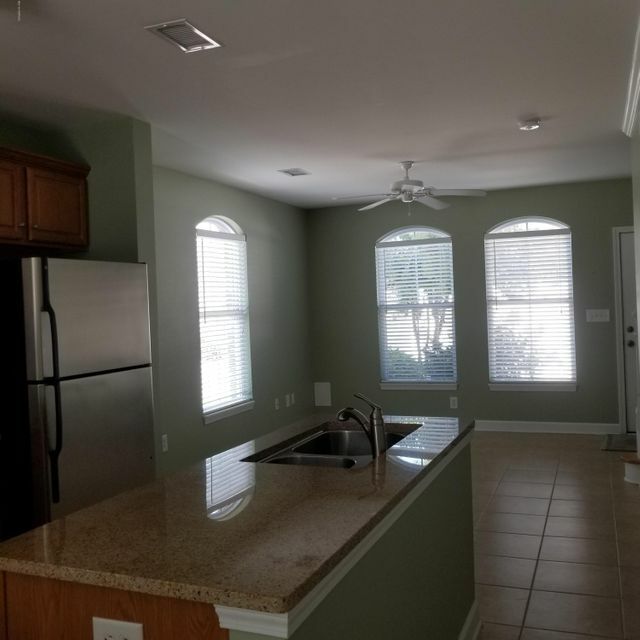 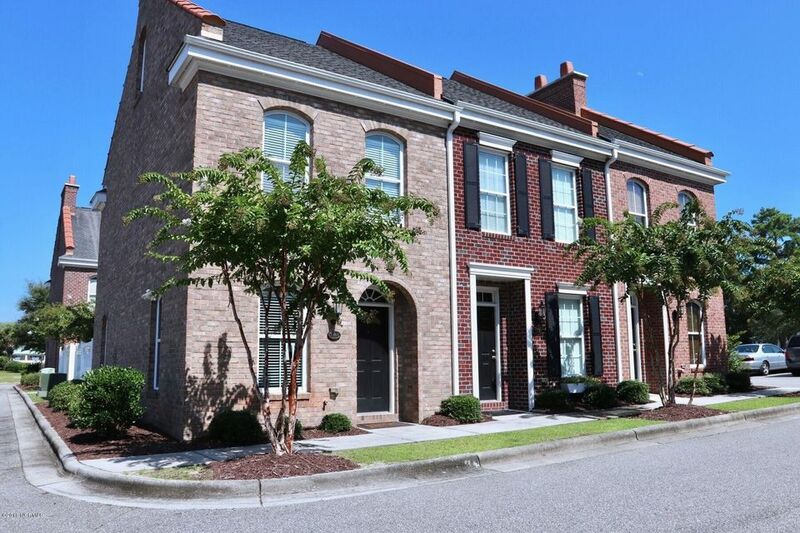 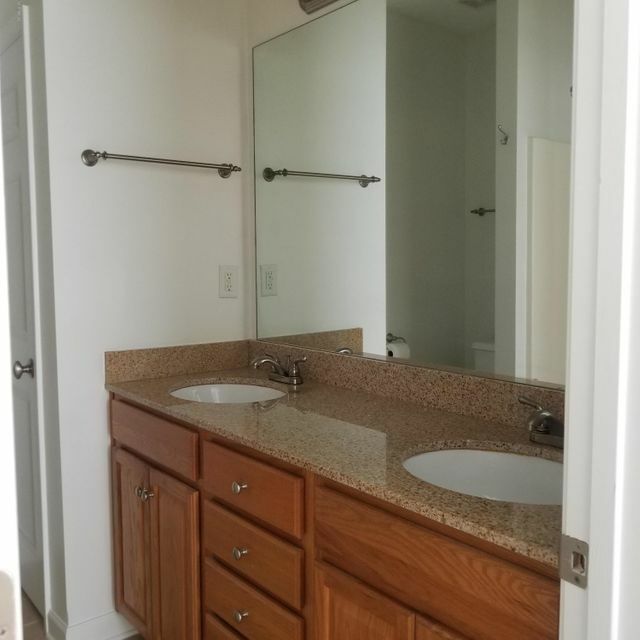 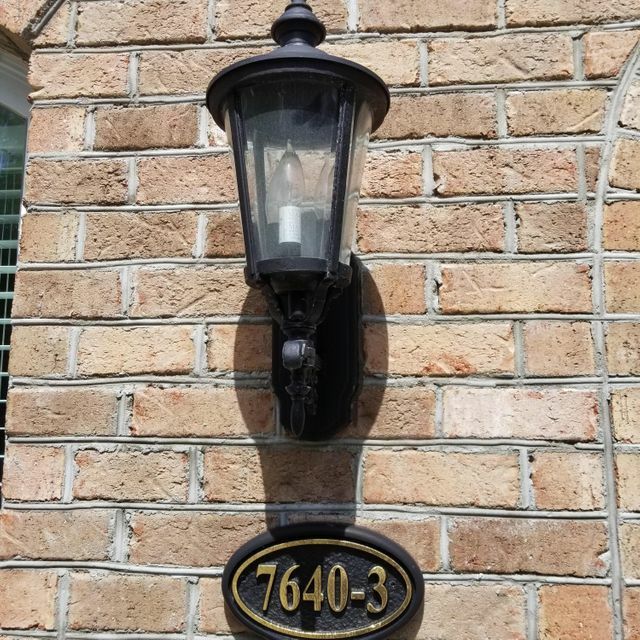 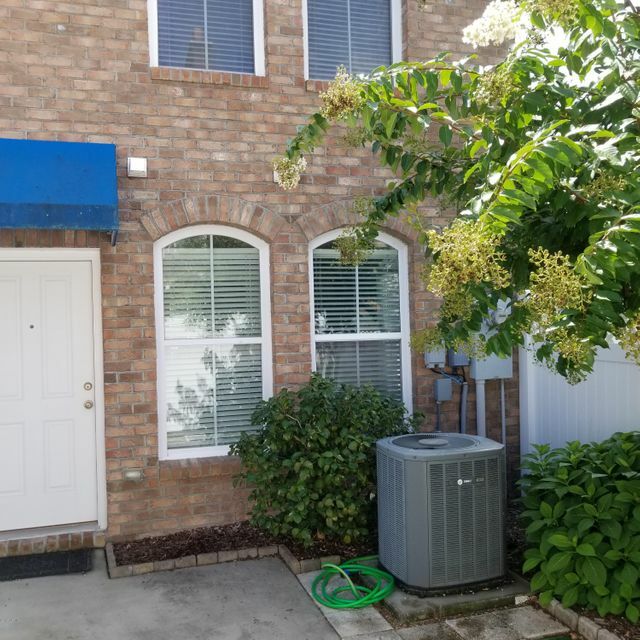 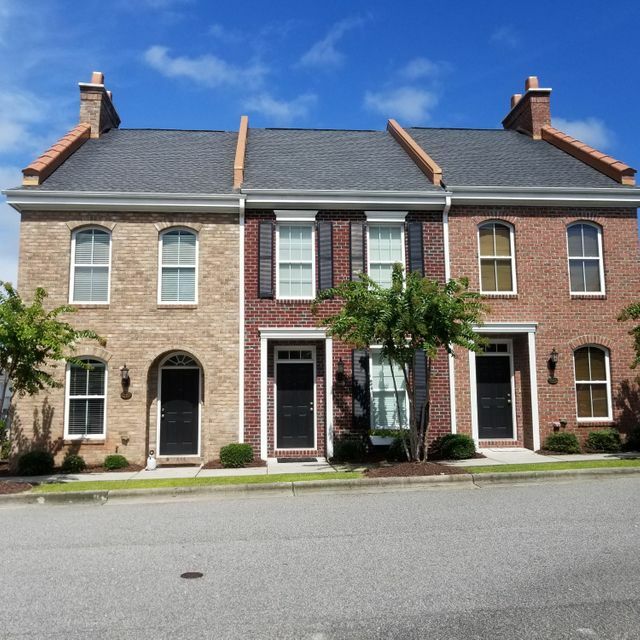 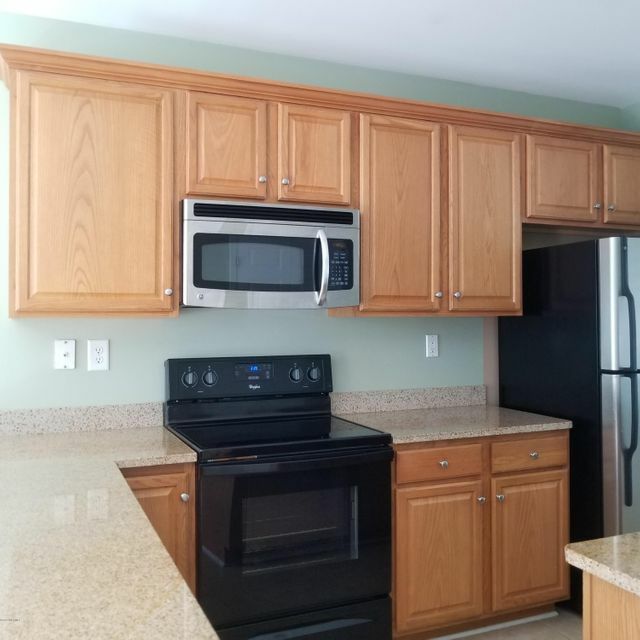 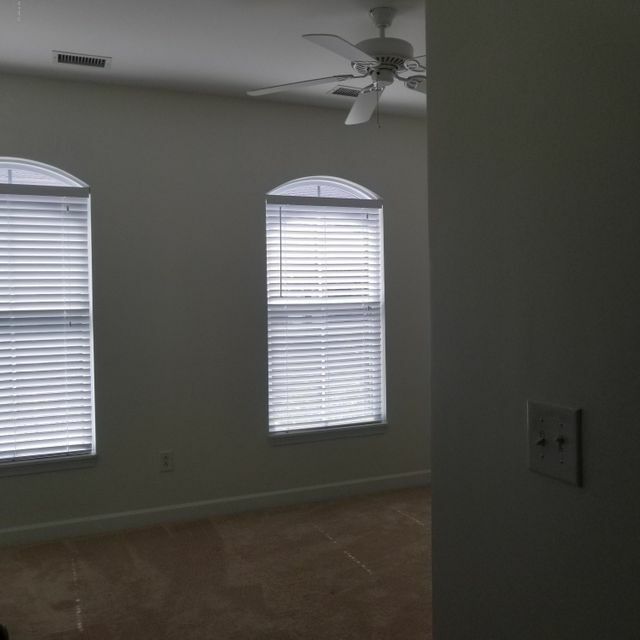 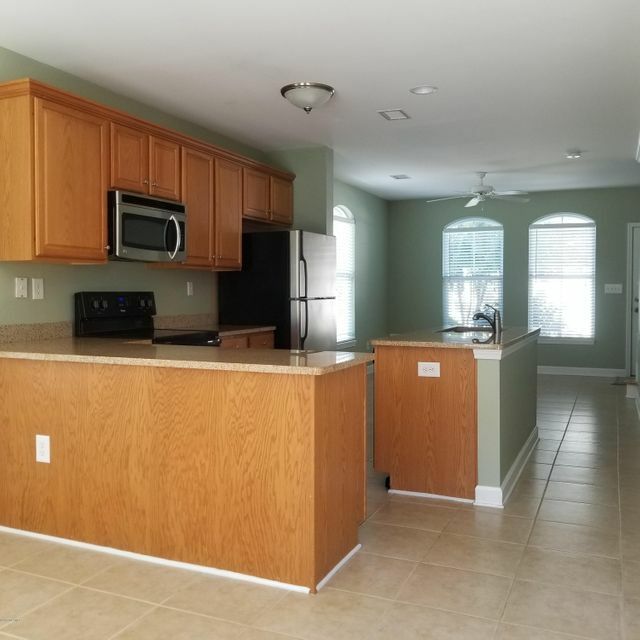 Beautifully maintained 2 bedroom 2 bath end unit Townhome located in Seaside Village, Sunset Beach, NC. 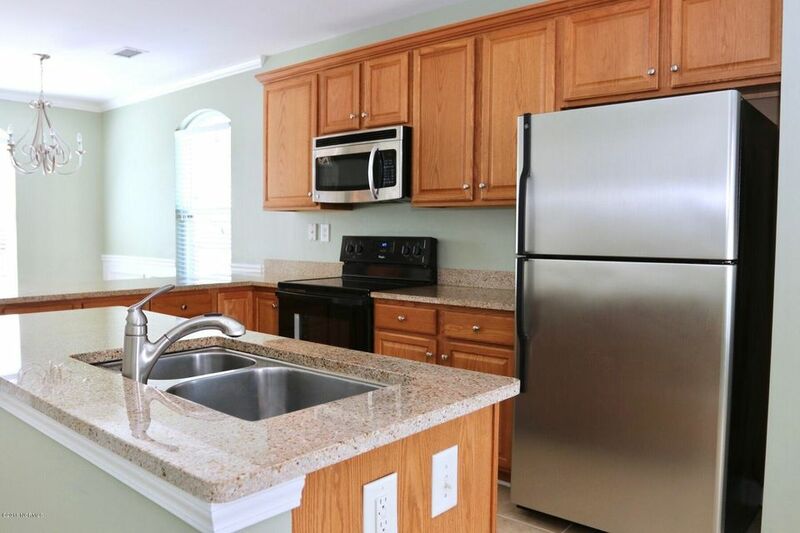 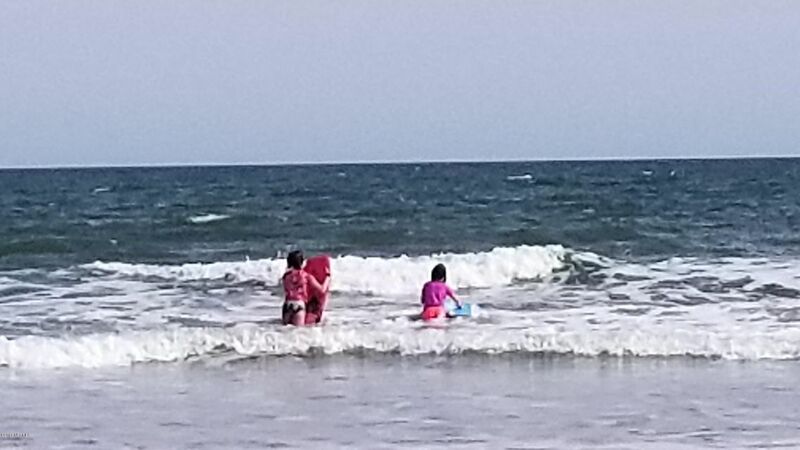 Short drive to beautiful Sunset Beach and walking distance to an assortment of restaurants and shopping venues. 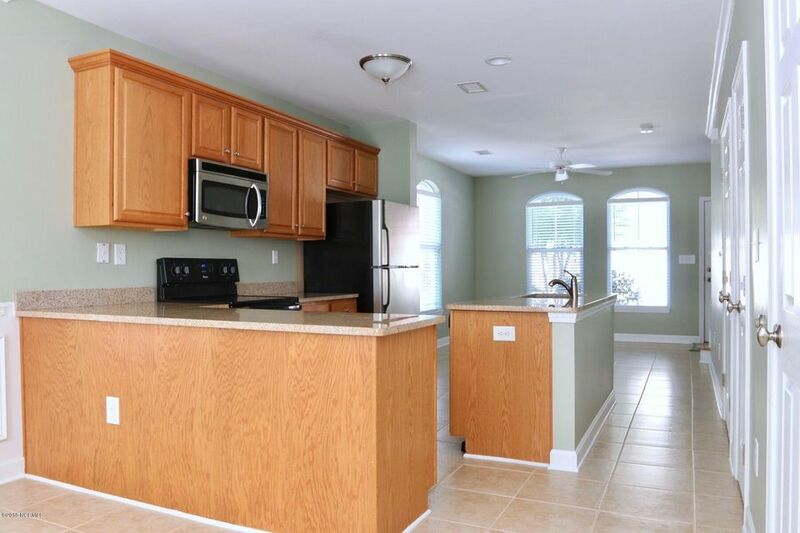 First floor living room, kitchen, dining room and half bath is entirely ceramic tile. 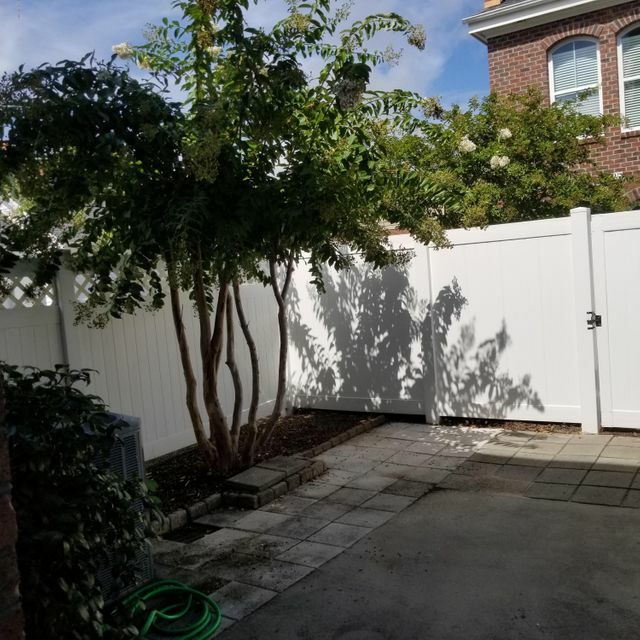 Continue out back to a spacious and private finished patio for quiet relaxation. 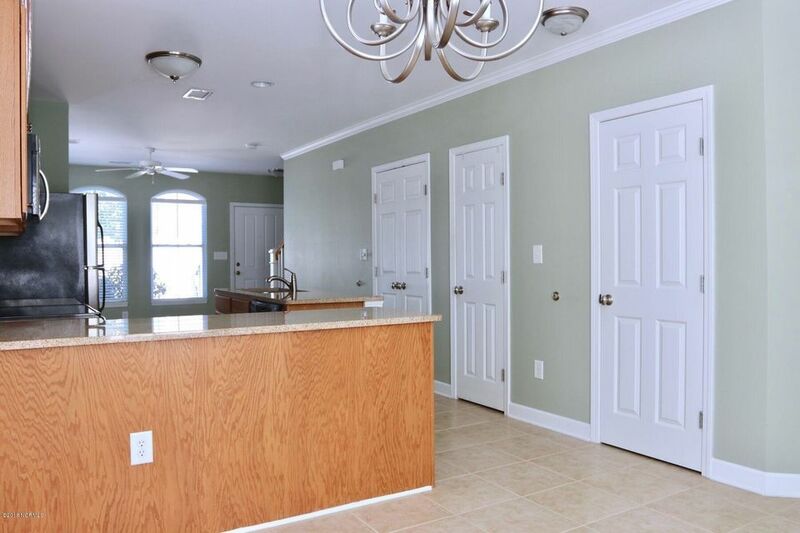 Upstairs includes two bedrooms and each has its own full bath. 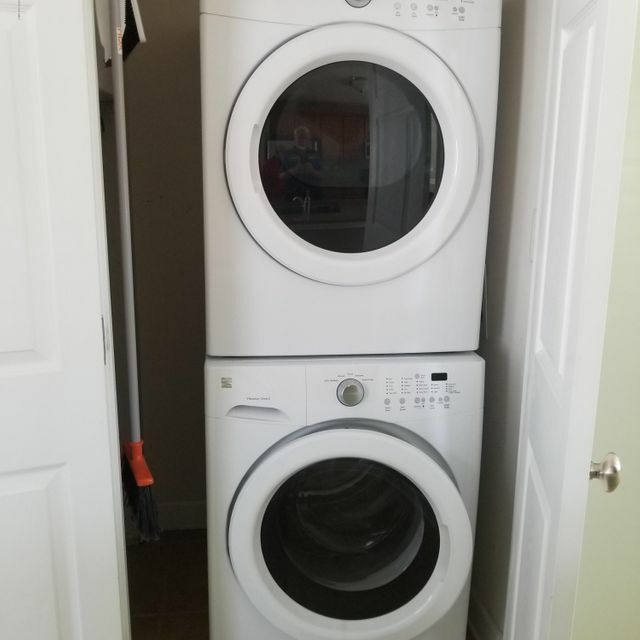 Large closets and pull down stairs to attic space provides plenty of storage. 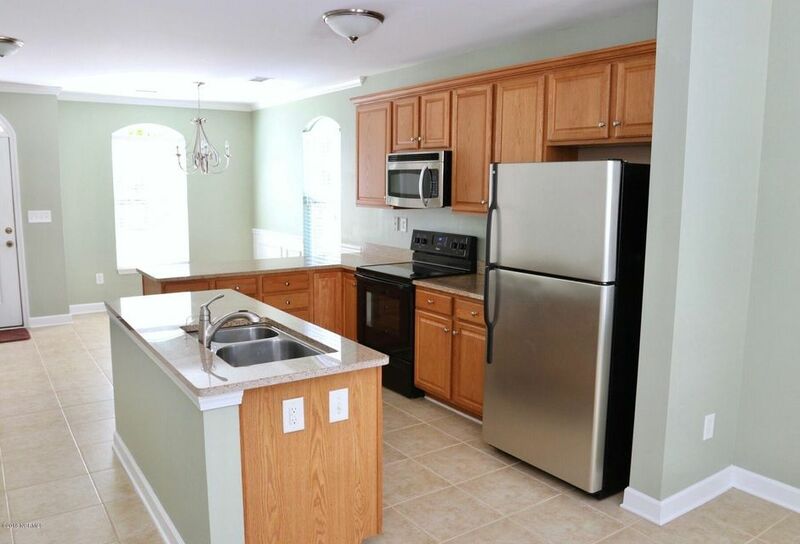 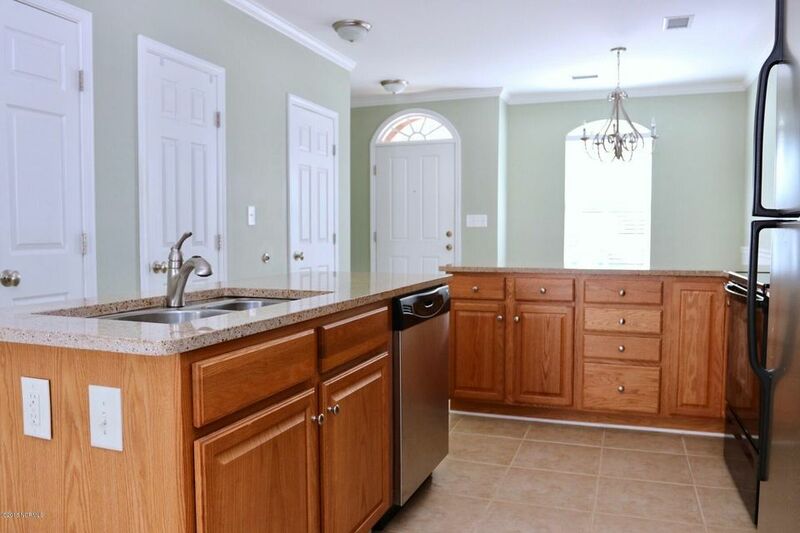 A Home Warranty, Washer/Dryer and all appliances are included.